The annual survey, done by the Center for Digital Government* (CDG) and the National Association of Counties, gauges agency performance and innovation in technology — while itself adapting in its assessment and identification of best practices. 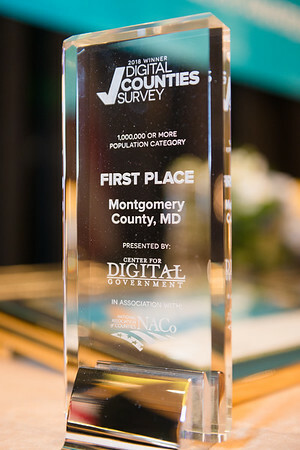 The annual survey, done by the Center for Digital Government* (CDG) and the National Association of Counties, gauges agency performance and innovation in technology — while itself adapting in its assessment and identification of best practices. The submission deadline has been extended until Thursday. Submissions can be made online here, or downloaded in Word format here. For information, email Janet Grenslitt, CDG's director of Surveys and Awards. *The Center for Digital Government is part of e.Republic, parent company of Techwire.